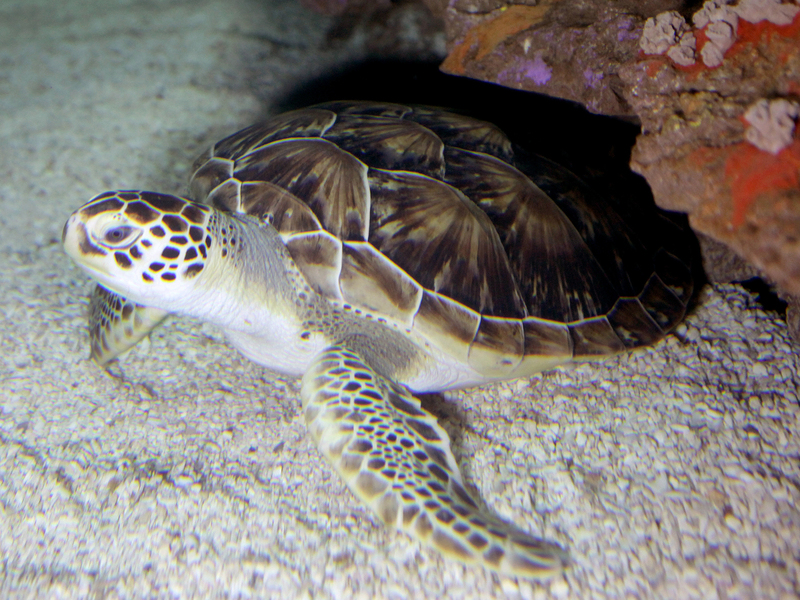 Click on a box to open an exciting online lesson about sea turtles! Explore the world of turtles, tortoises and terrapins. Learn what adaptations they have to help them survive in their habitats, whether they live on land, in lakes or in the sea. Sea turtles live in the ocean but they nest on the beach. Learn how mother sea turtles lay their eggs and what happens when the babies hatch. 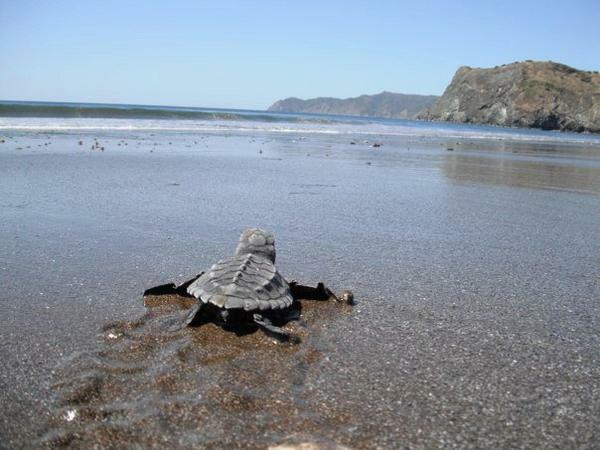 Turtles often nest on the same beaches where humans play. 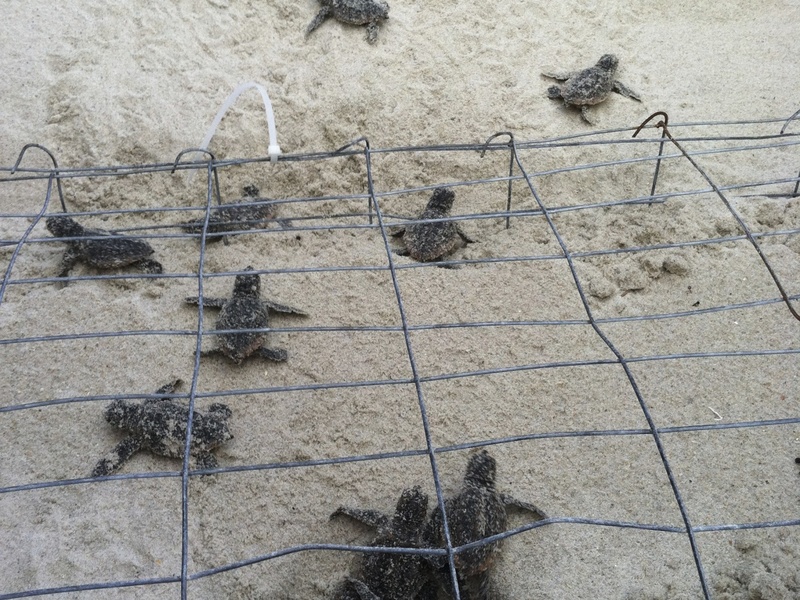 See how scientists and volunteers protect sea turtle nests when they are on beaches that are also used by humans. Sometimes, turtles are injured or sick and need to be taken care of by humans. 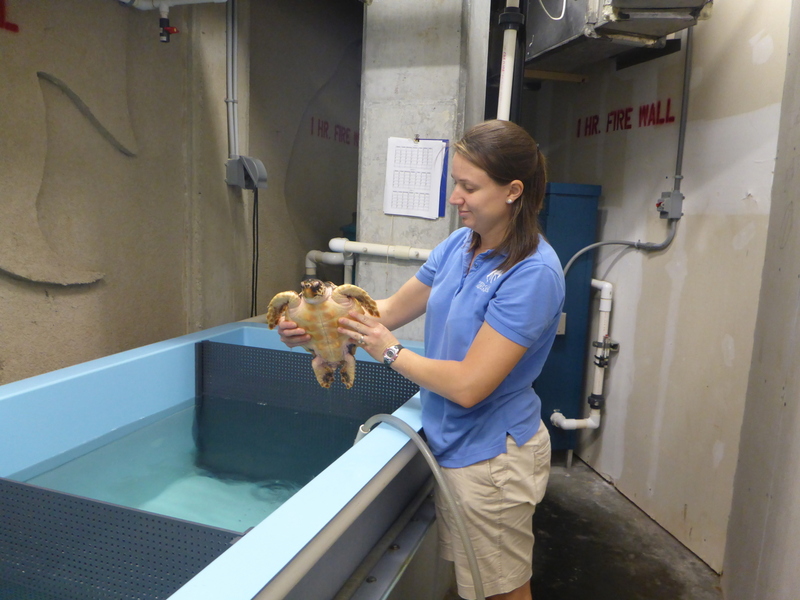 Find out how the North Carolina Aquarium at Fort Fisher cares for their sea turtles.